From 1 July 2015 all schools and registered early years childcare providers are subject to a duty under section 26 of the Counter-Terrorism and Security Act 2015. In this duty we have an obligation to demonstrate "due regard to the need to prevent people from being drawn into terrorism". This duty is know as the Prevent duty. To ensure that a risk assessment is in place and that this is regularly reviewed by senior staff and shared with staff at the Club. To ensure that staff and committee have a good awareness of the duty and that they consider this in their strategic and day to day work. To ensure that staff are appropriately trained in recognising and knowing how to relay concerns about radicalisation and extremism. To communicate a clear view to the Barney's Club community about how we are able to support in the Prevent duty. 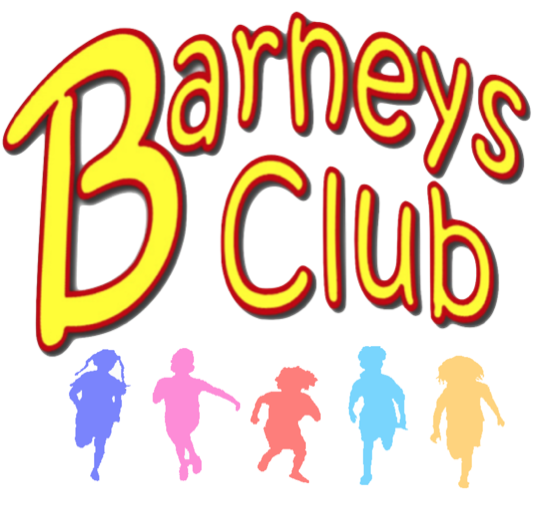 Ensure that children who attend Barney's Club feel safe and that they have people to talk to if they have concerns.